For some runners, there is only one brand of running shoes: Nike. And why not? Nike invented the running shoe and ever since has been committed to creating some of the best shoes on the market for everyone from couch-to-5k runners to elite Olympic athletes. The following list includes running shoes for all kinds of runner. Whether you log 10 miles a week or 100 or hit the streets or the trail, there’s a Nike shoe bound to appeal to you. If you can’t imagine buying anything but the legendary Nike, then check out this complete guide to the latest versions of classic Nike shoes. 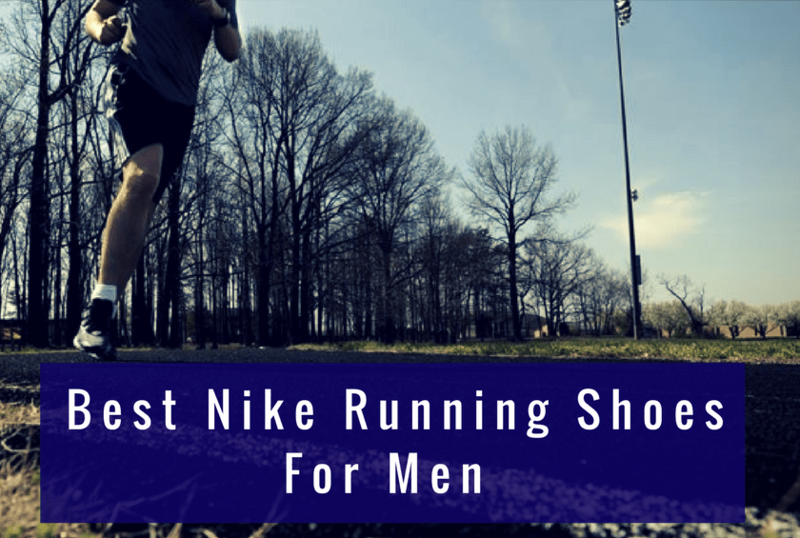 We’ll cover the best Nike running shoes for men including who the shoe is best suited for and how the shoe differs from previous versions. 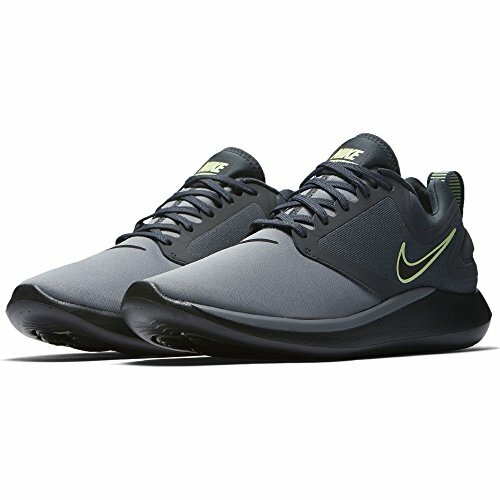 If you are looking for women’s running shoes, check out the best Nike running shoes for women. 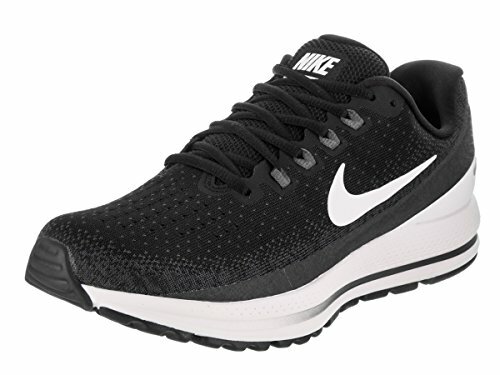 The Nike Pegasus is a classic neutral running shoe and has remained a top choice for runners around the world since 1983. Nike’s latest version of the Air Zoom Pegasus 35 is designed to carry you through a training plan straight through to race day. The latest version has been redesigned from the sole up. 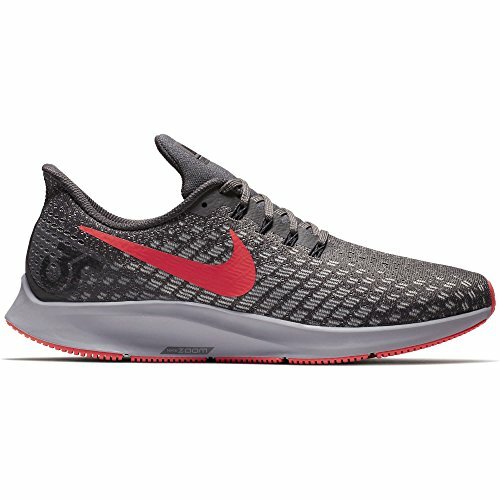 It includes the same foam cushioning and Zoom Air features as past models, but stretches that throughout the entire shoe. 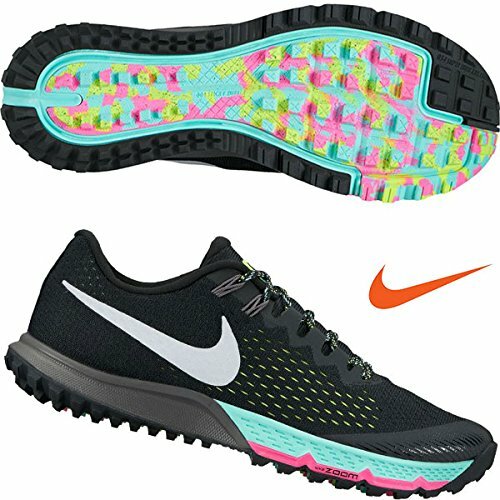 Nike added other upgrades between the Pegasus 34 and the new 35. Most changes, like moving the Flywire cables away to hide in the upper, are aesthetic. But Nike also switched out the mesh to open it up and allow a more breathable shoe. The 35 also features a high heel cup to cradles the Achilles. Overall, it’s a solid, classic shoe suitable for almost all training – and the design and colors even look good with a good pair of jeans. The Nike Air Zoom Structure 22 is a stability shoe weighing in at 295 grams. Nike continues to tinker with the shoe to provide a structured shoe that will correct your stride without sacrificing weight. Although it weighs in on the lighter side, designers kept a sturdy base for extra cushion while allowing for a smooth transition while running. If you’re already an Air Zoom Structure convert, it’s worth upgrading to the 22 when you’re ready. The shoe includes a heel counter to support the Achilles and feels more secure than previous models. But it keeps the same amount of cushioning and support. The bottom line is that the 22 is both lighter and stronger than the 20 without sacrificing any of the features everyday runners love. The latest Vomero is a neutral shoe that looks as soft as it feels. Despite the cushion, it’s filled with support to carry you from your first to your last mile. As in other models, Zoom Air provides a responsive cushion. The latest shoe also contains updated Flywire to provide additional support. Runners find the biggest difference between the Vomero and other shoes lies in the upper. Unlike other models, the upper is plush rather than functional, which adds to the comfort of the inner sock liner. Nike’s cushioned the shoe specifically for responsiveness. While runners can keep the heel and midsole cushion, the forefoot has distinctly less which provides some flexibility. Nike’s Terra Kiger 4 is a lightweight trail shoe made for training runs or races. Updates from the Terra Kiger 3 to the 4 include a more breathable upper that also lightens up the shoe. Nike also replaced the add-on toe bumper with a generous built-in style that offers extra protection. A gusseted tongue remains in place even in difficult terrain and adds to the security of the shoe. New laces also add security with the addition of a loop design. Nike also replaced some of the signature Flywire cables in favor of an improved inner sleeve to keep the shoe securely on while making it less restrictive. Runners find the shoe provides enough traction on both muddy and dry trails. The Zoom Fly is part of Nike’s Breaking2 project. The hype comes from its alleged ability to be “everyday” in the sense that it runs from tempo training to marathons. According to Nike, the design incorporates a stiff sole featuring thick foam and a carbon-infused nylon plate complemented by a flat fit for marathon training. However, the same foam adds propulsion when it’s time to pick up the pace. As such, it’s a shoe for everyone – from pro racers to 5k mavericks, particularly if you like to run at a fast pace across long stretches. 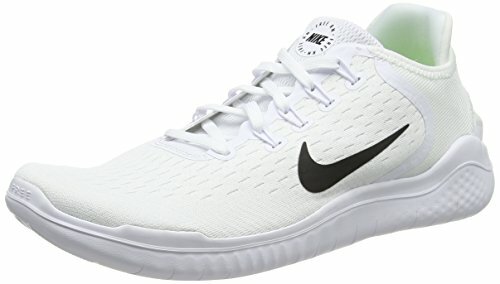 The Nike Free RN 2018 is a neutral road shoe designed for runners who want a minimal, barefoot-feel shoe. Super lightweight, it skimps on the cushion and rubber to focus on the most necessary features: impact distribution and responsiveness. Nike’s Free RN is supported by lightweight foam in the heel and midsole. The Flywire cables were also included for added security, and they allow the runner to choose their preferred fit. The outsole is flexible and expands easily in most directions for freer movement. New to the Free RN 2018 is a stretchier, softer upper for even more freedom of movement. At the same time, a new strap wraps the heel for additional support and snugger fit. The Free RN is the latest development in Nike’s attempts to build a minimalist shoe. 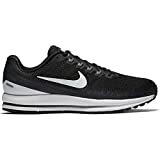 While barefoot runners quibble about what constitutes a minimalist shoe, the Nike shoe does provide the comfort required for those new to barefoot/minimalist running while also protecting your feet. If you’ve never worn a barefoot-style shoe, it’s recommended to gradually ease into it. Don’t try to run in them day in and day out until you’re capable maintaining good running form. It’s not a training shoe, but if you’re injury-free and want to try a minimal shoe, then it’s one to check out. Looking for a shoe that looks as comfortable as it feels – in a street style sort of way? 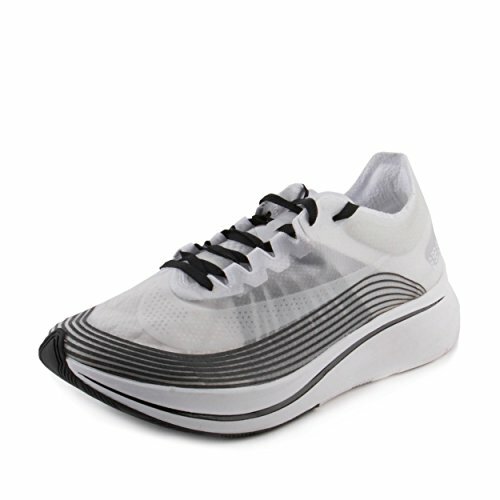 The Lunarglide 9 is an everyday road shoe with a supportive fit that offers the comforts of style. Nike added Flywire for stability but carefully hid them away to promote aesthetic. The wires were also upgraded to be softer, adding to the overall all cloud feel of the shoe. While the Lunarglide model is likened to walking through the sky, it still offers support. In addition to the Flywire, the midsole also stops the foot from moving around. But the biggest selling point of the shoe is its support. The arch of the shoe limits the movement of your subtalar joint, which prevents overpronation and prevents your plantar tendons from tightening and causing foot pain. 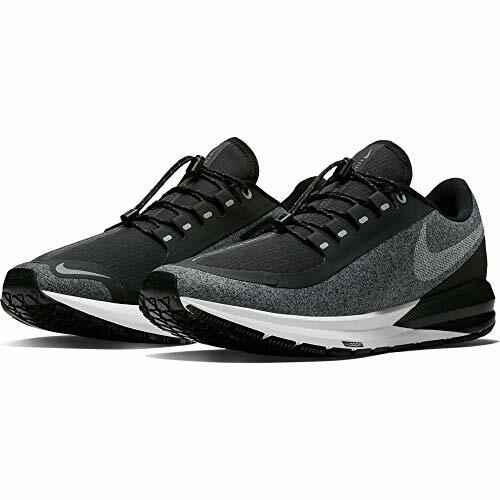 The Nike LunarSolo is a neutral road shoe that transitions well to the gym. It’s lightweight, flexible, and breathable – three things runners have come to expect from Nike. While the LunarSolo is another general running shoe with the cushion for long runs and the weight for kicking up the speed, it’s an entry-level running shoe. The geometric outsole absorbs impact, and the contour of the bootie and upper hug the foot while still accommodating for different foot shapes. In fact, it’s the style that’s most appealing. The colors and design of the shoe are appealing for wearing almost anywhere. Whether you’re an avid Nike fan or you’re new to running shoes, the list of eight shoes provided is a solid overview of Nike’s bestsellers and the latest in running technology from Air Max boosters to minimalist shoes. Whether you’re a newbie or an experienced runner looking for an edge in your next race, you’re bound to find one of these shoes fits your specific needs as a runner.